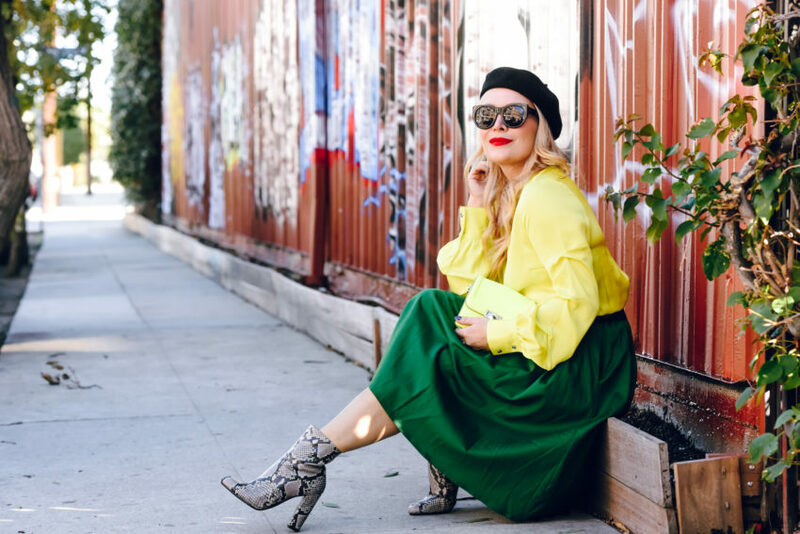 Green Midi Skirt, Snake Skin Booties. My apologies for dropping off the radar for so long, I had a last minute invite to do some traveling and could not say no! Last week I travelled with my fellow blogger bestie Stuart Brazell to experience a sneak peek of the latest in the Celebrity Cruise fleet. I will be posting a recap next week in case you missed all the Instagram activity. As lovely as it was to be back in a warm, sunny climate I was very excited to get home and back into my fall/winter gear. 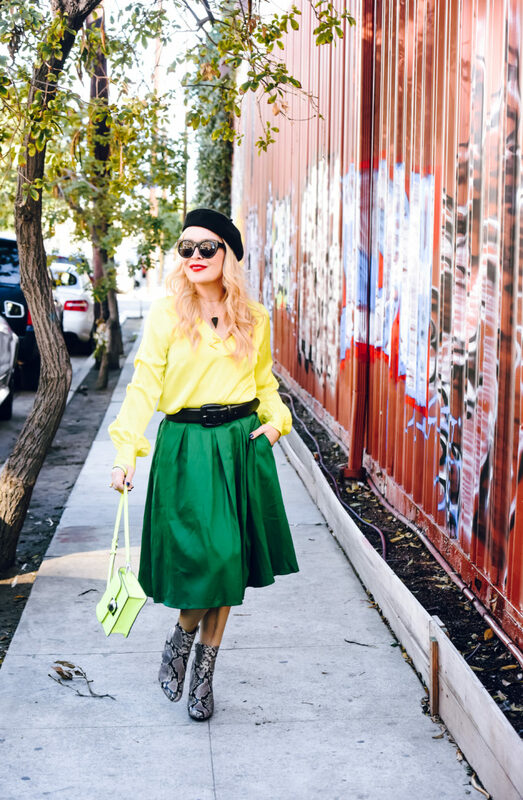 This emerald green midi skirt is perfect for the holiday season, I chose not to wear it with an ugly Christmas sweater but thats not to say it wouldn’t look totally fabulous with one right? I also have this skirt in ruby red and will be posting that one soon too. 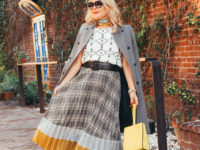 This skirt is so well priced (linked below) and comes in at least a dozen colors so I may be adding a few more to my collection over the coming weeks to wear at every holiday event! 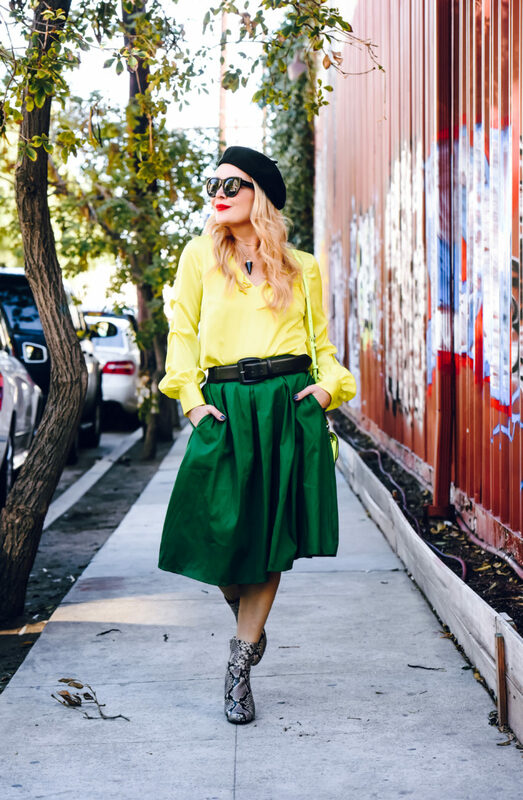 These skirts will also wear well in warmer months since they’re made of a nice thick cotton which transcends seasons, basically you can’t go wrong! Wishing you all a fabulous Monday and Ill be making up for lost time with plenty of new posts this week, see you soon! Wa, i like this style of skirt, will wear it on Christmas Holiday Day, where can i buy this skirt? 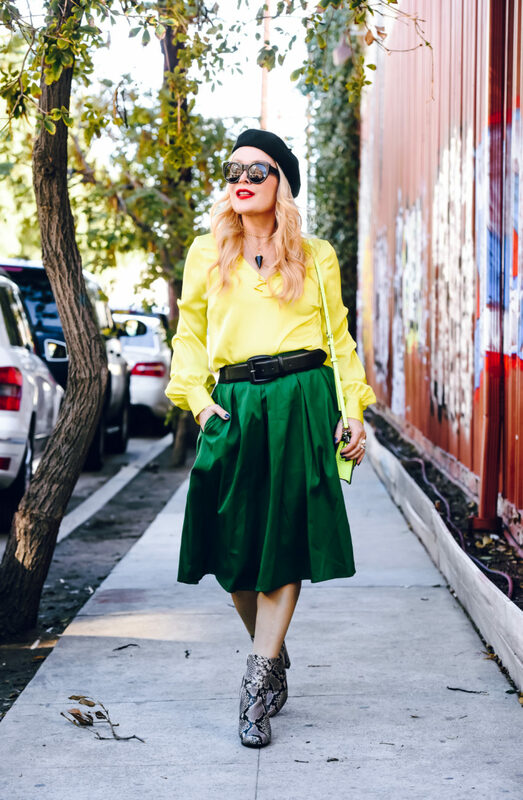 Such a fab and fun color combo dear! And cute bag you got there!